I still have a bunch of fall things to write about, but it looks like they’ll have to wait until next year. Who am I kidding, it’s almost time to count down to Christmas, I love it! 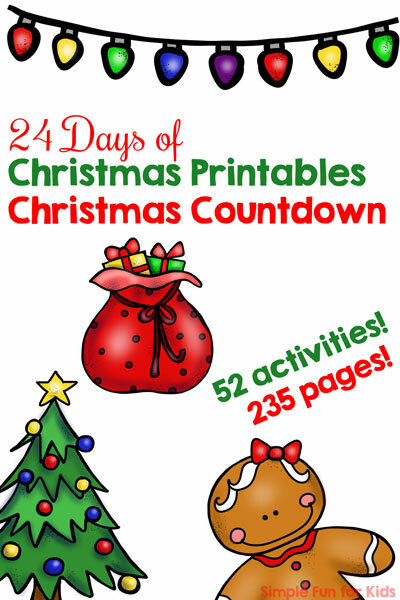 I hope you enjoy my first Christmas-themed educational printable of the season: O is for Ornament Handwriting Letter Mazes! This type of maze is the next step up after letter recognition mazes, great for practicing how to handwrite letters either with or without support from a tracing font. Pen, dry-erase marker or manipulatives. 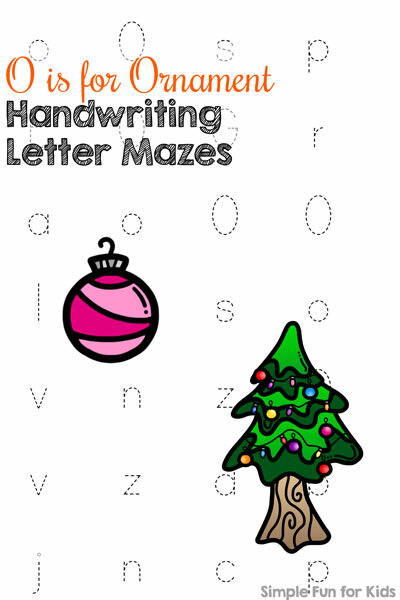 The file contains 6 pages of no-prep handwriting letter mazes. There are two versions: One asks kids to go through the maze by tracing the letter O, while the other one is about filling in the blanks in the maze. For each version, there’s a lowercase, uppercase, and mixed case maze. All you need to do is print the page(s) you want to use, provide a pen or something else to write with, and let your kids get to work. 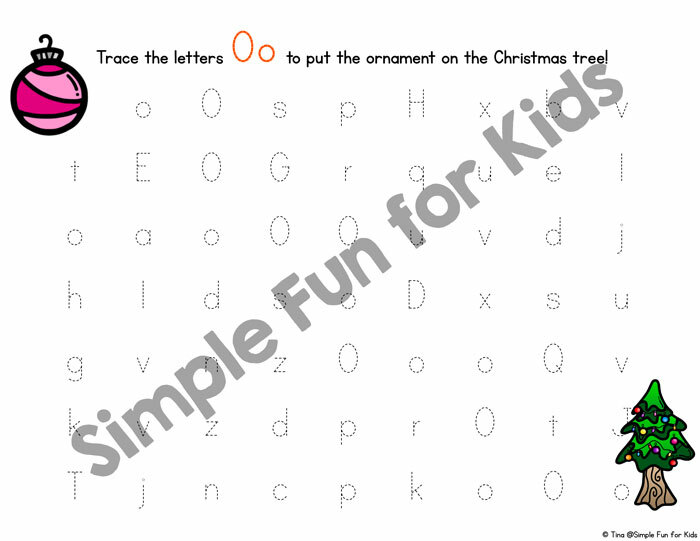 Download your O is for Ornament Handwriting Letter Mazes!